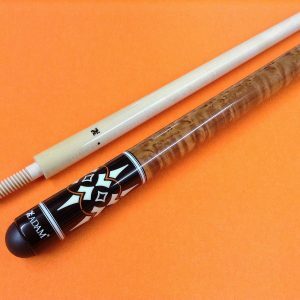 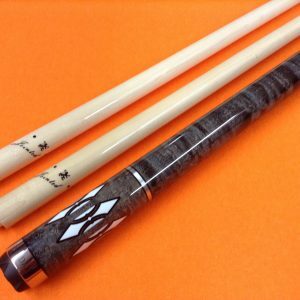 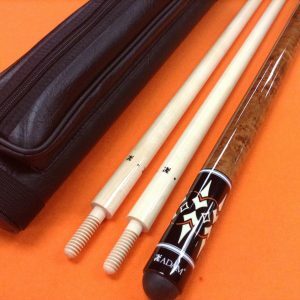 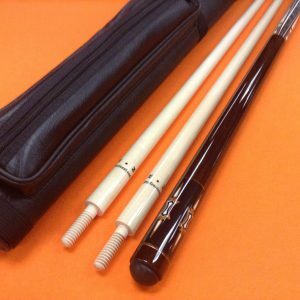 ADAM CAROM CUE KYOTO WITH 2 SHAFTS & CASE. 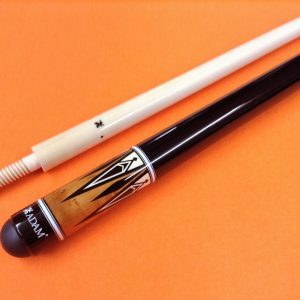 ADAM CAROM CUE NIGATA WITH 2 SHAFTS & CASE. 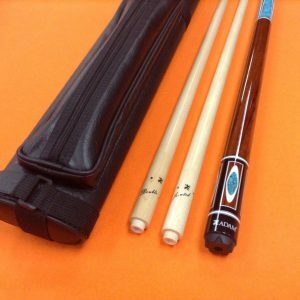 ADAM CAROM CUE PROFESSIONAL 2 PRO 800 SHAFTS & CASE. 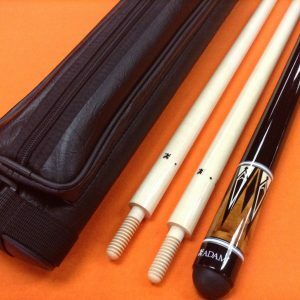 ADAM CAROM CUE PROFESSIONAL PRO 800 SHAFTS & CASE. 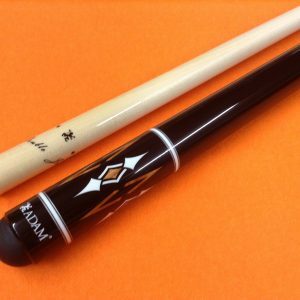 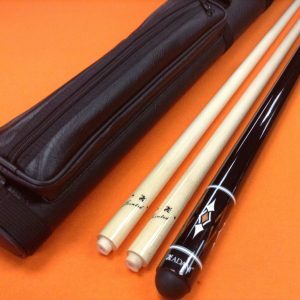 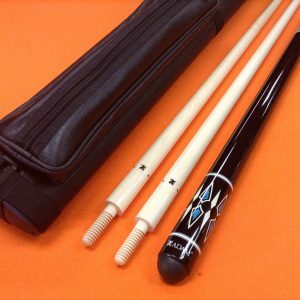 ADAM CAROM CUE SAKAII WITH 2 SHAFTS & CASE.